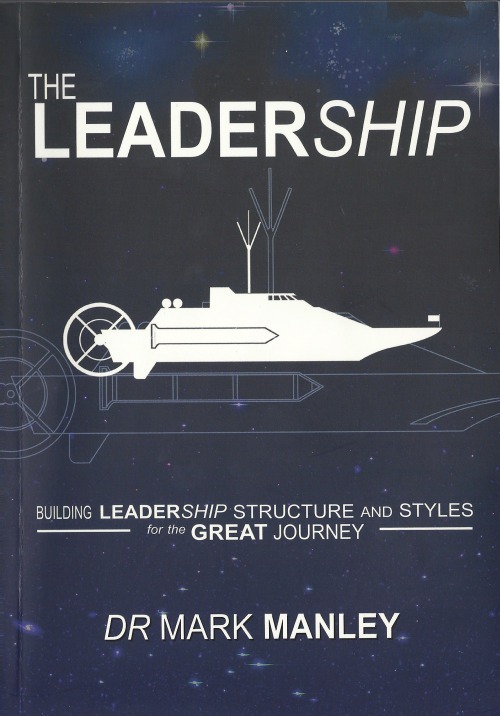 In “The LeaderSHIP”, Dr Manley sets out to answer some of the crucial and timeless leadership questions. Are leaders born or made? What are the essential differences between leadership and management? The book provides a high level overview of Mark’s extensive leadership experience in business, government and the media. He has worked in over thirty countries as a business strategist, keynote speaker and leadership development consultant. I had the privilege of working with Mark for over 20 years and can highly recommend him to any team looking to chart the course of leadership and strategy.